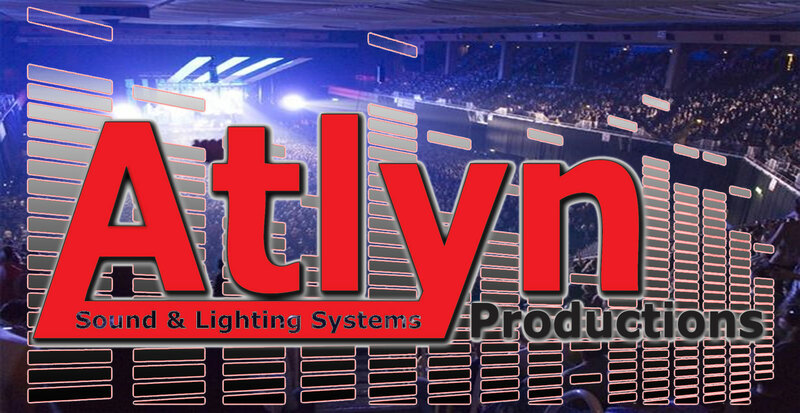 Atlyn Productions has been providing great sound systems to EDMONTON and the surrounding area for over 32 Years!! 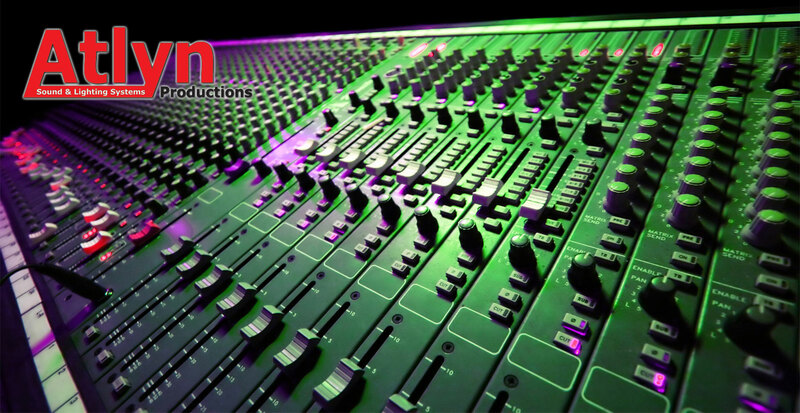 Checkout our inventory of Sound and P.A equipment!! We also sell used equipment at GREAT PRICES!! We use a Presonus 24 channel recording console for tracking. Come see us in action at the studio!! 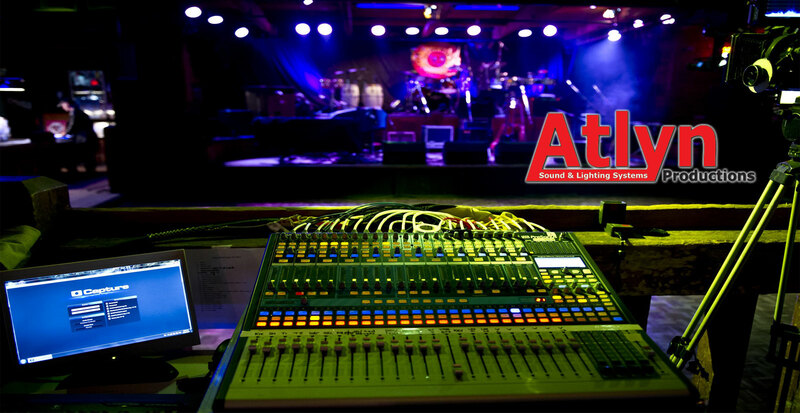 Atlyn Productions pre-used equipment is 100% guaranteed. Great deals on all our used equipment!